Peoples' lives change all the time, but their car insurance policy doesn't always reflect this. 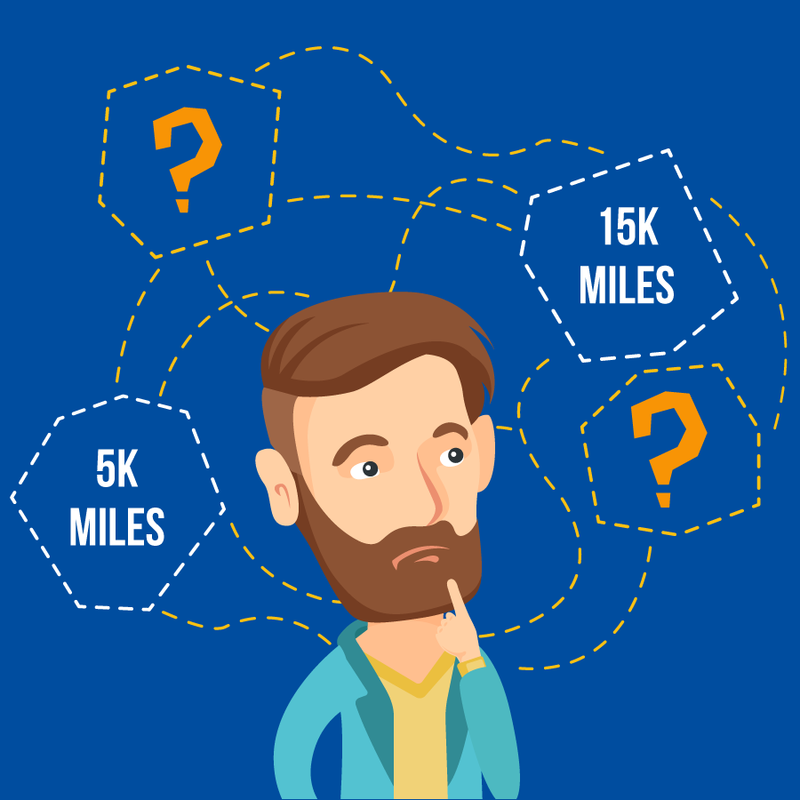 It's hard to plan in advance how many miles you'll need in a 12-month period, and a poor estimation can end up being a costly mistake if you buy low mileage car insurance based on a certain amount of miles. Determining the number of miles you're going to travel in a year is hard, especially as a new driver, and this means policies that restrict you to a set number of miles can be a pain. For instance, if you buy a low mileage policy with the intention of driving no more than 5,000 miles in the year then have a sudden change in your circumstances, it could mean you'll need to drive a lot more than originally planned. If you've purchased a limited number of miles, exceeding this could see you running into an expensive problem because you'll have to either buy more miles (more insurance) or risk a penalty from your insurer. On the flip side, too many miles can lead to wasted money. Limited mileage policies certainly create problems, especially when many UK drivers are unsure of how many miles they drive. According to figures from the comparison site uSwitch, 27 per cent of UK motorists take a wild guess at how far they drive when getting a quote, putting themselves at risk of losing money. And yet it's understandable why many drivers, particularly young and new drivers, are attracted to limited mileage policies. This type of low mileage insurance is often considerably cheaper than traditional car insurance, but the reality is, you'll be agreeing to use your car for a limited time. Keep your car parked in the driveway until renewal. Suddenly, the freedom you gained when you passed your test and bought a car is gone. Something to remember: if you ever need to make a claim on your car insurance, your insurer will check how many miles you've done and, if they're not entirely accurate, you run the risk of having your claim rejected. Limited mileage AND curfews? No thank you! 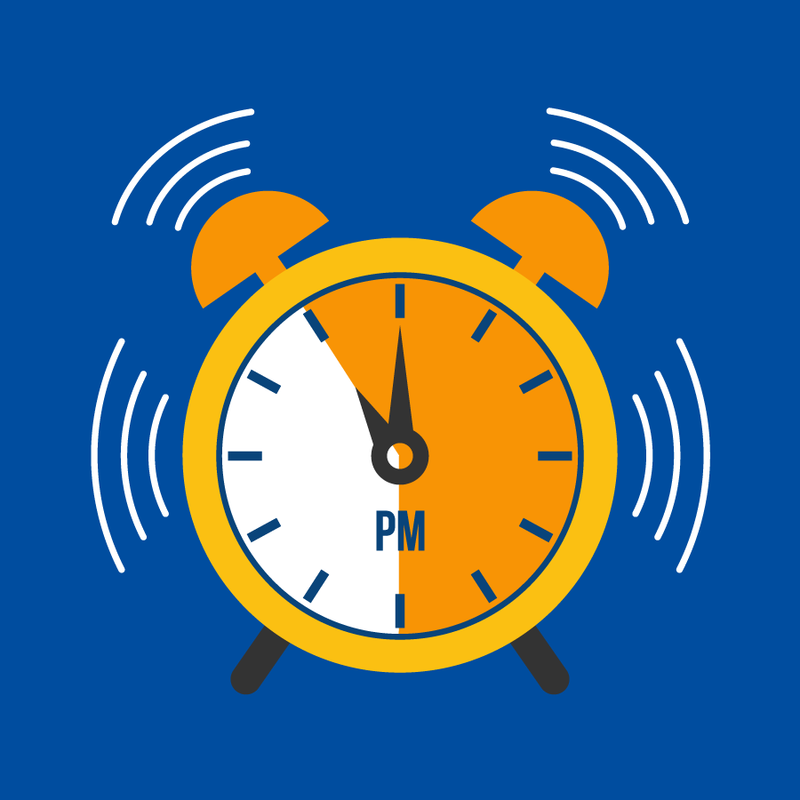 Some policies will even restrict the time of day you're allowed to drive, for instance, between 11pm and 6am, and if you use your car during these curfew hours, you could receive a pricey penalty. How does low mileage driving lead to reduced costs? Despite the disadvantages of some limited mileage car insurance, becoming a low mileage driver does have its rewards. It's important for drivers to understand these benefits while also ensuring they have the freedom to drive when and wherever they want. The closest way to successfully achieve this is by choosing to have a black box installed in your car. This type of insurance doesn't ask you to guess about your miles*, instead, you have a small telematics device fitted to your car so that your miles are properly recorded: meaning you can monitor your miles without fear of going over your limit! Because you'll be driving less, you'll help reduce your fuel bill and, therefore, your carbon footprint. Driving your vehicle less will mean it will have a much better resale value than a car with high mileage. It's good to do whatever you can to make sure your car remains in good condition. Driving fewer miles is likely to mean a cheaper car insurance premium at renewal. Now, we're not saying you have to become a low mileage driver to be able to get cheaper car insurance, but by cutting back your miles and by making the most of a black box insurance policy, you'll be providing yourself with the best chance of getting accurate, cost-effective insurance. How can I help myself become a low mileage driver? If you do wish to drive fewer miles, there are several, simple ways you can do this. And it seems as though more and more car owners are finding ways to save on miles. Official statistics highlight a trend of people driving less and less. The government's National Travel Survey revealed that the average annual mileage of a household car in 2016 was 7,800 miles. 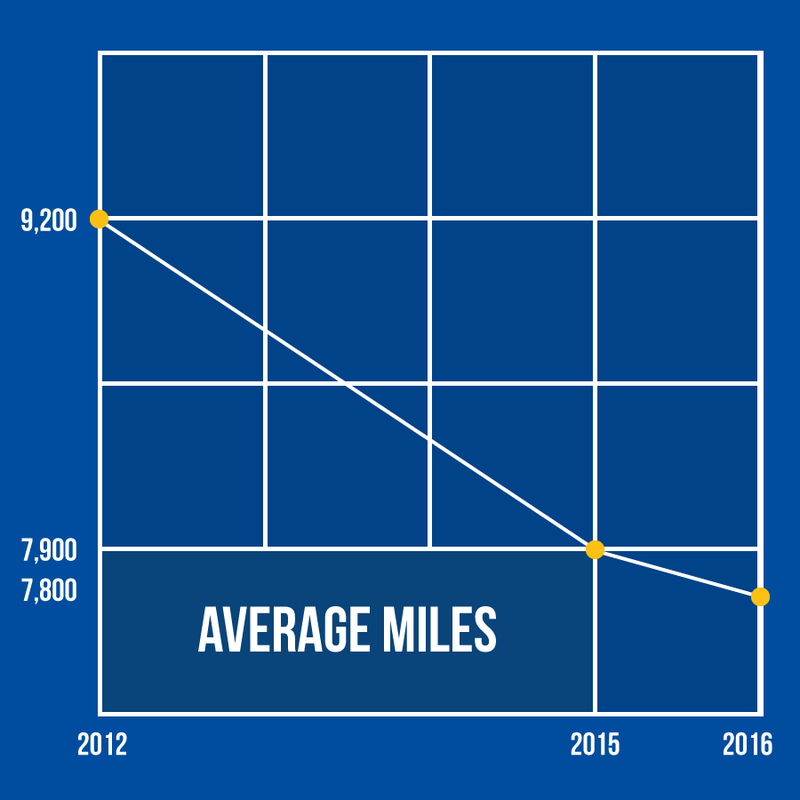 This is less than the 7,900 average miles driven in 2015 and significantly less than the 9,200 miles driven in 2002. If you take the car on your daily commute to work, see if you can carpool with either a colleague or someone who travels a similar route each day (liftshare.com and blablacar.co.uk/ are great for finding others to share with). Check out the public transport routes to see if you can take the train/bus/tram to your destination. If you're a confident cyclist, then you can take your bike. Make sure your route is safe and practise extra caution in hazardous weather. No, we're not suggesting you ditch your car, we totally understand the need for a vehicle and the fact that cars bring freedom and convenience, but trying to drive a bit less has lots of benefits. How do I work out how many miles I drive? 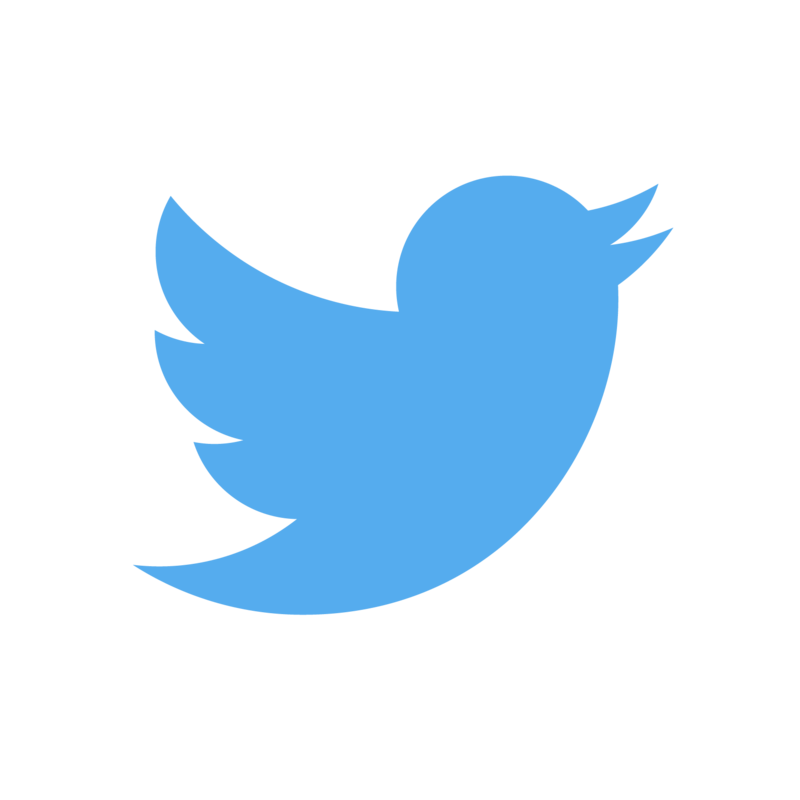 This is the tricky part but something you can figure out if you're honest with yourself. Statistics from the Department of Transport show that the average driver covers 8,000 miles annually. Some may drive less and some may drive more: but it's a good benchmark for you to consider. You need to calculate how many miles you do per day and then multiply that by the number of days in the week you use your car. Start by adding the routes you know you'll drive each day without fail (commuting to work or driving to school) so you then have a base figure. If you normally spend your weekends binge watching Netflix series and only see the outside world when you're driving to the shop to refill on snacks: your additional miles should be relatively low. However, if you're somewhat of nomad and often spend your weekends driving to new places then you must take this into consideration! Your annual personal mileage is not an exact science, so base it on your current circumstances. If life changes and you find yourself doing more or possibly fewer miles, then speak to your insurer so that you always have the correct level of cover in place. It could even save you money! * We will ask for an estimated annual mileage when you get a quote.